This Ram 1500 is a competitive truck thanks to an incredible powertrain and a well-appointed interior. 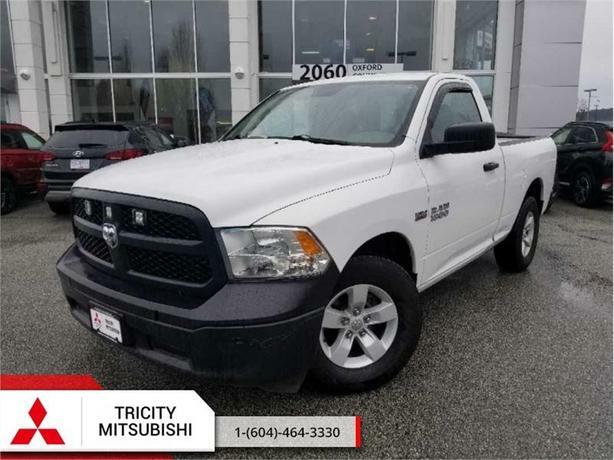 This 2015 Ram 1500 is for sale today in Port Coquitlam. To view the original window sticker for this vehicle view this http://www.chrysler.com/hostd/windowsticker/getWindowStickerPdf.do?vin=3C6JR6ATXFG525035.